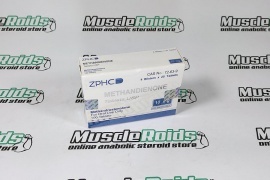 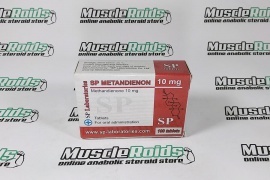 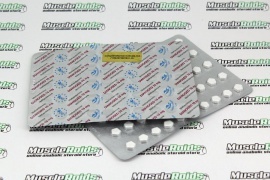 Balkan Danabol or Methandienone is used by athletes to increase muscle mass. 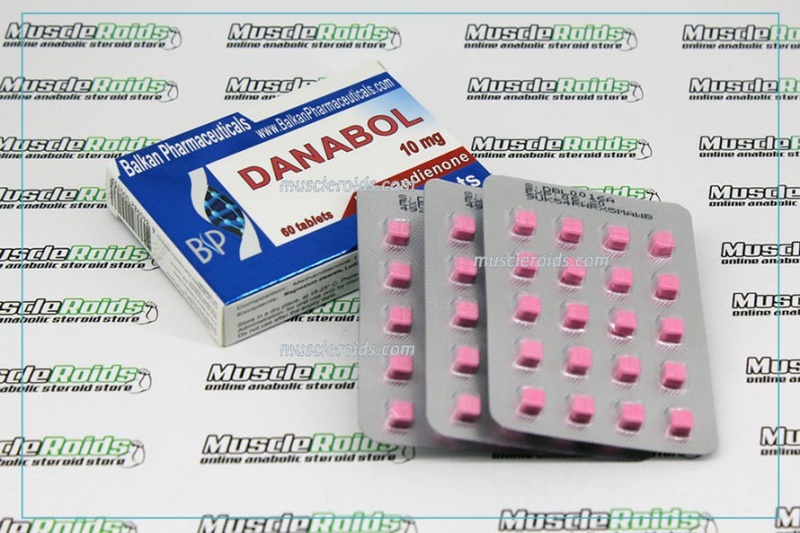 When passing a cycle with the use of danabol, increases the production of protein, which helps for mass gaining. 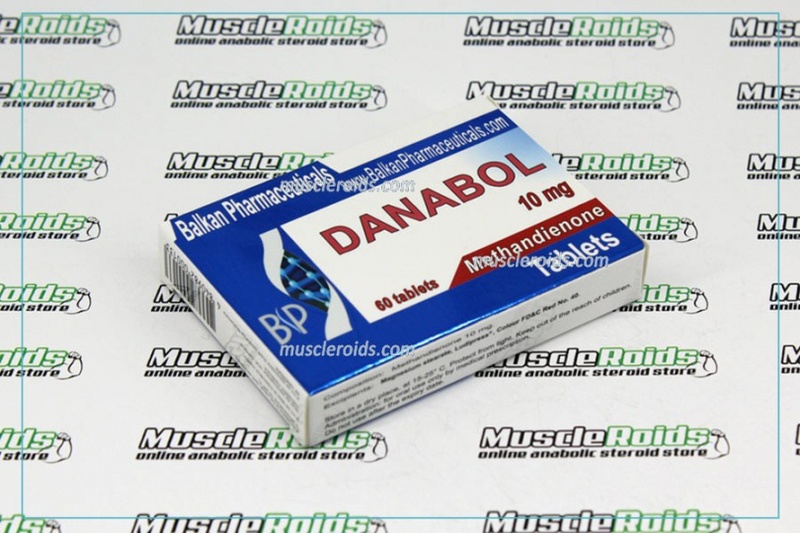 With the proper cycle of the Danabol, training regime, and right nutrition, the athlete can gain in weight from 7 to 11 kg in muscle mass. 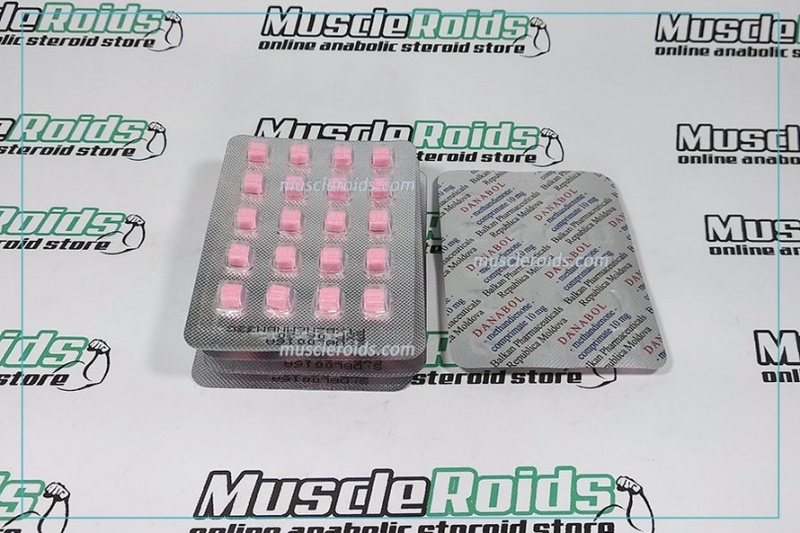 Active time of the drug in the body about 3 weeks, as there will be a significant increase in strength, which will allow you to make your workouts more productive. 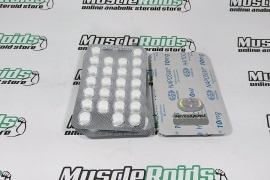 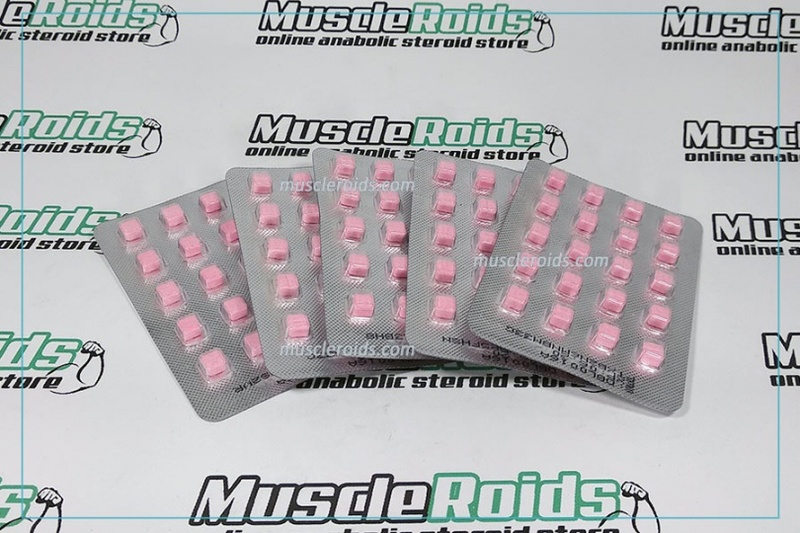 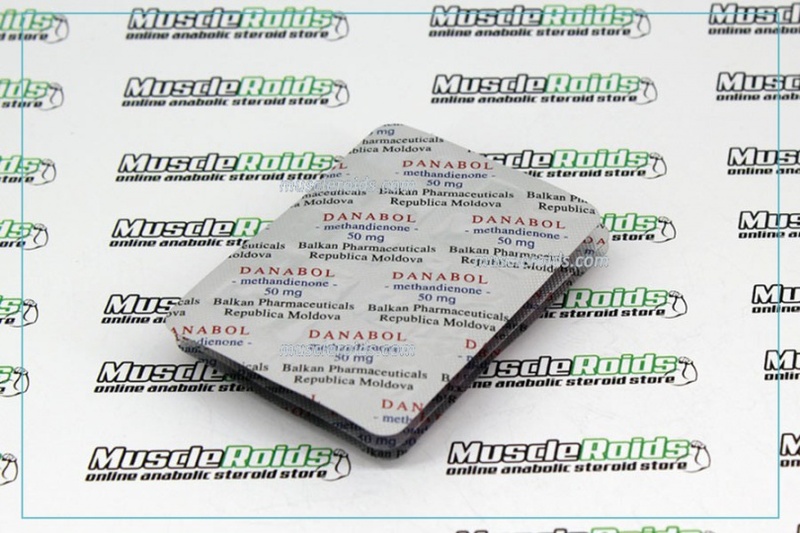 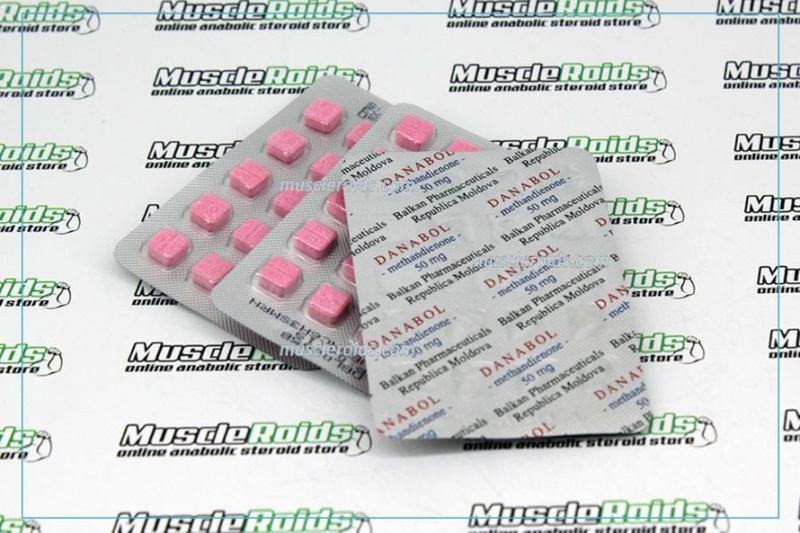 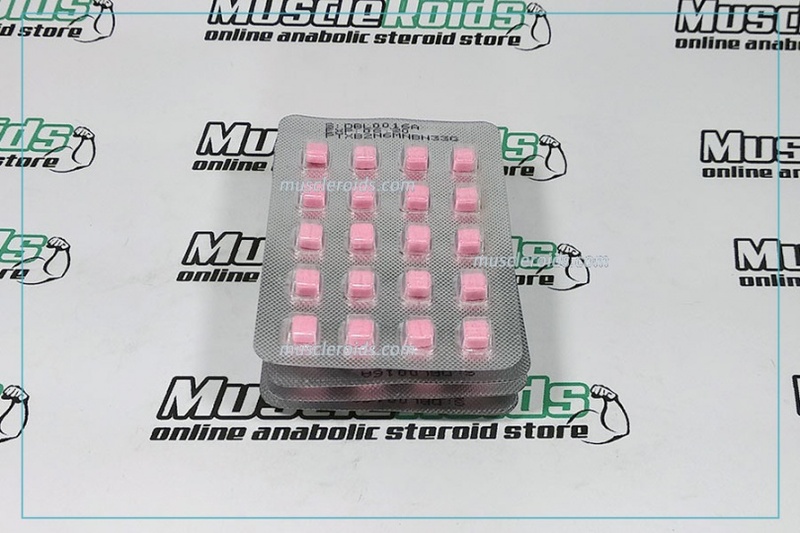 But it is also worth noting that after the active effect of the steroid in the body, there will be a partial mass loss, this is due to the fact that Danabol has the quality of retaining water in the body and part of your mass consists of the liquid. 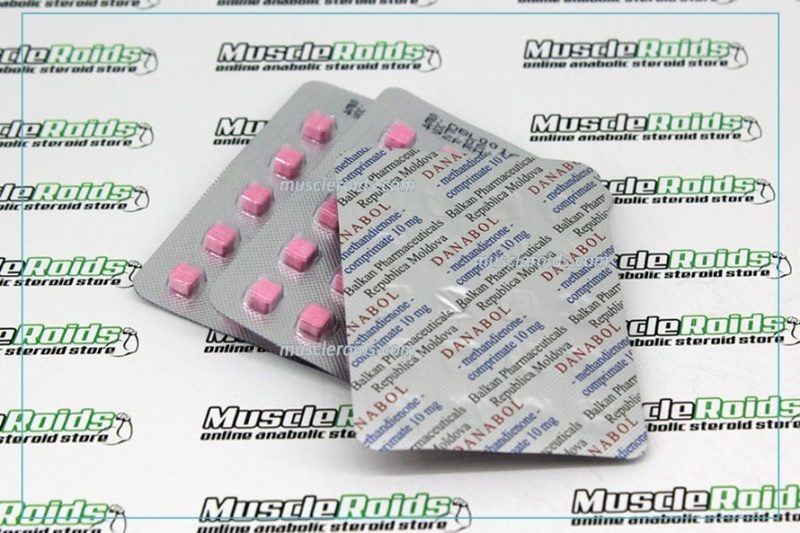 You lose about 3-4 kg in weight. 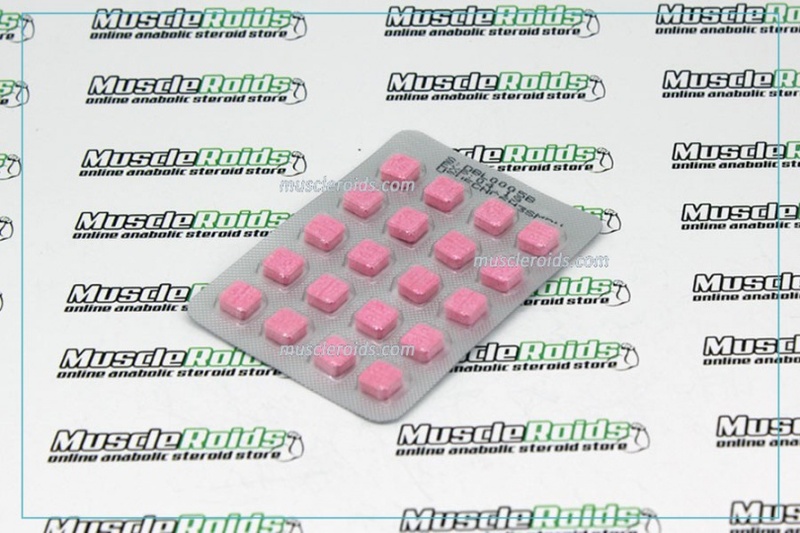 This effect can be avoided if the cycle gradually reduces the dosing.